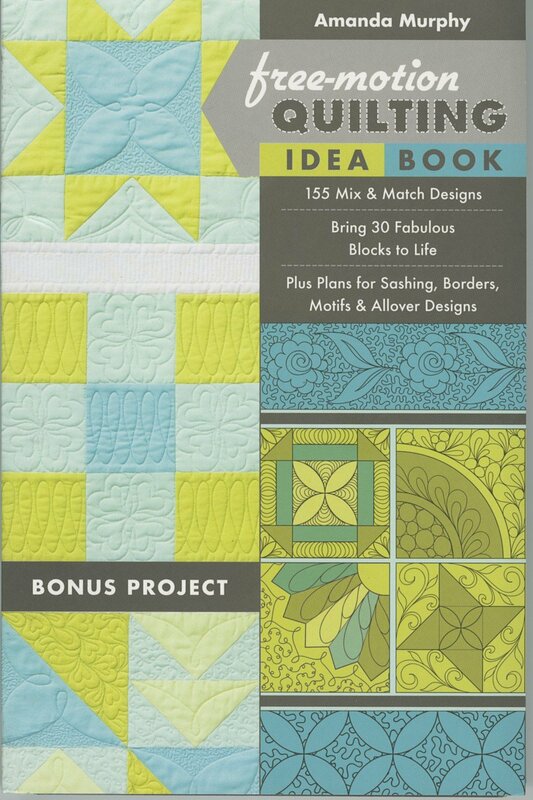 155 Mix & Match Designs • Bring 30 Fabulous Blocks to Life. ¦¦ 155 quilting patterns to complement specific areas on your quilt. sashing, freestanding motifs, and allover designs.